The truth is you simply can’t get away with a shoddy headset if you enjoy gaming! A good quality headset is a must-have to take your gaming experience to the next level as crisp sound quality will add to the realism of the game and it also affords you the opportunity to communicate with your fellow players. However, with an absolute bevy of options to choose from, how do you go about finding the perfect gaming headset? Fret not – we have all the answers! This is probably the most important aspect to focus on at first as there is simply no point in buying the best headset money can buy if it’s incompatible with the gaming platform you intend to use. While some headsets are compatible with many different gaming platforms, there are the few that will only be compatible with a single type. As such, it’s incredibly important that you double (even triple check!) 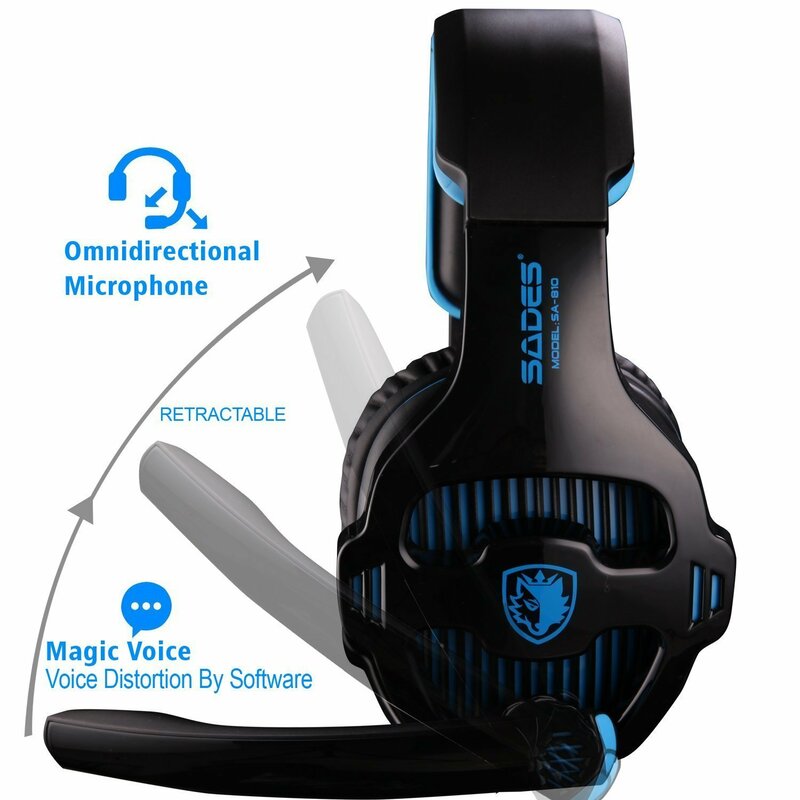 that the headset you have your eye on is compatible with your gaming platform. This may seem like an obvious point to raise, but there are headsets out there that are incredibly uncomfortable to wear for longer than an hour or two – and they aren’t cheap either! Avoid anything that has a tight fit over your ears, creating a vice-like grip on your head. If you’re a serious gamer, you will most likely end up using your headset for many hours a day. It’s like wearing an uncomfortable pair of shoes…what’s the point? While it isn’t necessary if you’re just playing real money slots, you want to ensure that your headset is made from good quality materials that will last the test of time. If you’re a passionate gamer, you may find yourself shoving your headset off if things go awry in your game (you should avoid doing this though), and you don’t want it falling to pieces at the slightest impact. Look at for reviews that specifically mention that the headband is attached to the ear piece as cheaper models will have small screws that push out eventually or cheap plastic which tends to break. Has it Got Good Sound Quality? Another obvious point perhaps, but it’s imperative that your gaming headset has excellent sound quality otherwise you’re just wasting your time and money. Bass is particularly important for players who enjoy first person shooter games as the sounds of gunfire and explosions are all brought to life through the use of bass. Noise cancellation is also another great feature of high-quality headsets as you’ll be able to be completely immersed in your game no matter what’s going on around you. Has it Got a Good Microphone? Being able to communicate with your fellow players is a huge aspect of today’s gaming and a good-quality microphone cannot be overlooked. Some players use separate headsets and microphones, but this is often more trouble than it’s worth, so make sure to look out for reviews that specifically mention microphone quality. There’s nothing worse than a crackling mic and the best headsets will be able to differentiate between your face and background noise. In other words, unless you’re speaking, the mic will not distribute any sound to your fellow players.